1. Professional: Specializing in LED flashlights over 10 years. With customers all over the world, and hope to find a way to cooperate with you! 2. Warranty: We provide free 1 year warranty for this item. operation or intentional damage, it can't be guaranteed. 3. OEM :Any customized logo and design can be made in our factory. 4. Good Quality: Our productions are safe to European market and USA market. Eco-friendly ,no harm to human body,meets CE,RoHS. 5.Social Audit: We have passed the social audit by BV. 6. QC: We have QC during production and before packing. 7. LOGO: your logo can be laser engraving or silkscreen. Our productions are safe to European market and USA market. 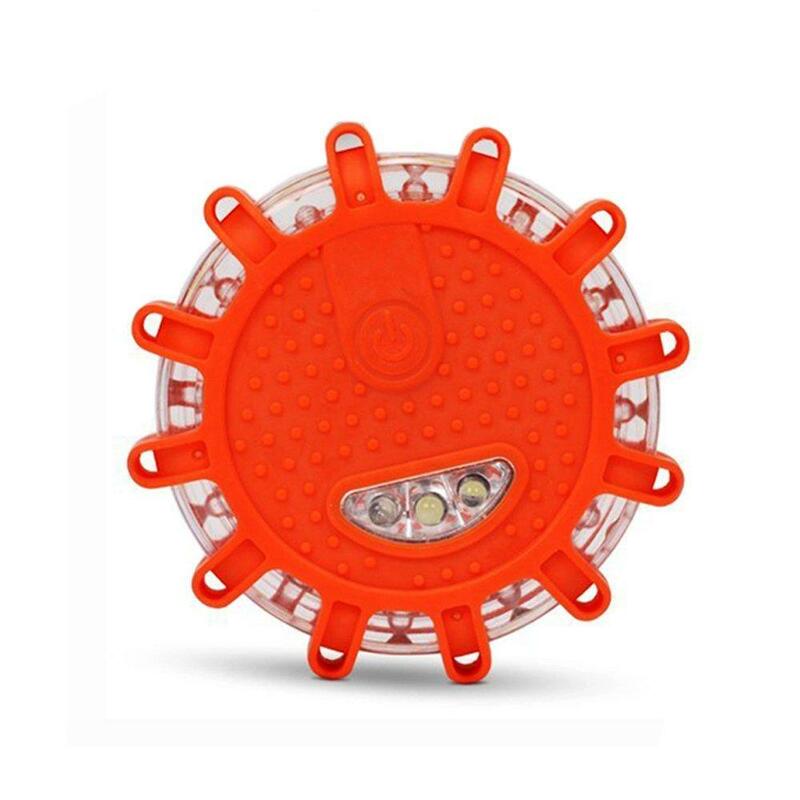 12+3 Led camping lantern led emergency flare has a very strong structure with iron surface for protectiion, Even car can run over. 12+3 led Flare Flashing Safety Road Light is a flashing electric lamp used in a variety of industries as an attention-getting device, either to warn of possible hazards, or to attract potential customers. Flare led safety lights are similar to rotating beacons, but are more energy efficient, and with no moving parts, are more reliable and less likely to break. What Kind of Flare led safety lights Do You Need? 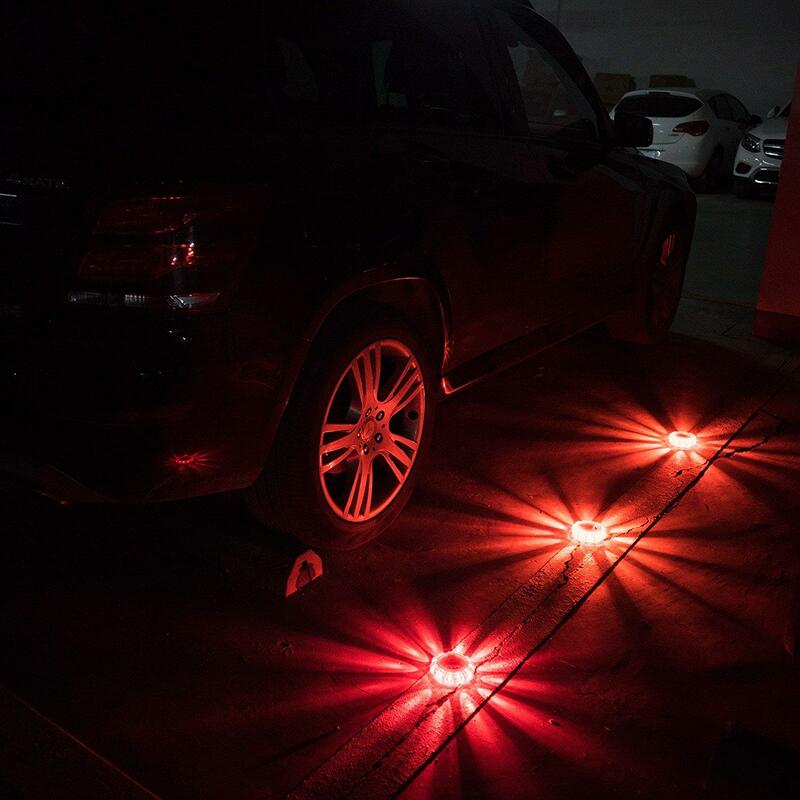 Depending on the type of car or truck that you are outfitting, you can choose the right size and layout of the Flare led safety lights for your needs. It is important to make sure that you are familiar with local laws and regulations, to ensure that you are purchasing the proper colors for your application. Many times, these Flare led safety lights are used as dedicated emergency lights, which means that they are turned on in case of an emergency or any situation that requires warning. Construction workers and tow truck drivers often use Flare led safety lights on their trucks to alert other drivers that something is happening on the side of the road. The size and the colors for the Flare led safety lights can be customized depending on how the lights will be used. For example, some areas only allow certain color lights to be used on police cars and official emergency vehicles. So, non-emergency vehicles such as tow trucks, school buses, or construction trucks are not subject to run certain colors.